The Assembly today concurred in the Senate amendments to AB 1323 [Frazier] by a preliminary, bipartisan vote of 71—0, sending the RBOC-supported marine debris measure to the Governor for his consideration. If the debris cannot be identified as belonging to an individual, a peace officer or authorized public employee securely attaches to the marine debris a notice stating that the marine debris shall be removed by the public agency if not claimed or removed within 10 days. 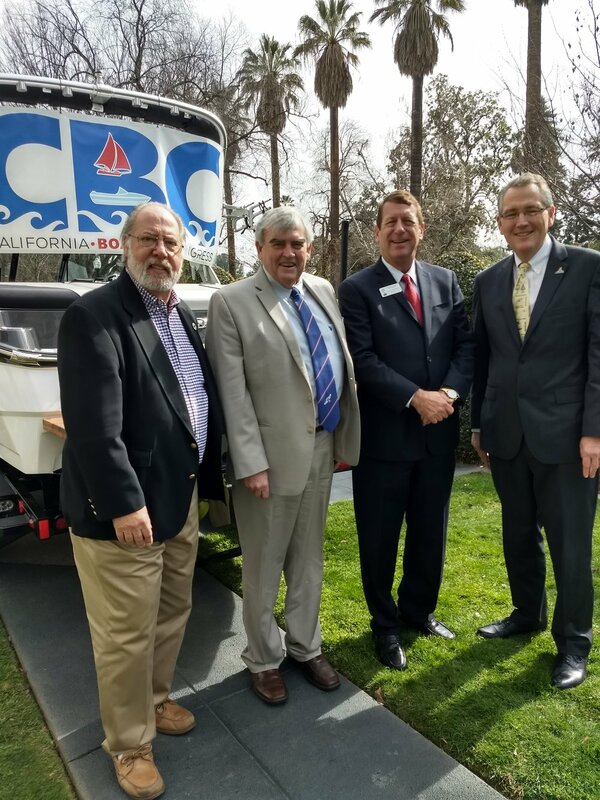 RBOC-supported AB 1323 [Frazier, D-Oakley] to enhance the removal of marine debris from the state's waterways has passed the Senate Floor [Senate Third Reading]. The measure next proceeds to the Assembly for concurrence in the amendments made to the bill in the Senate.